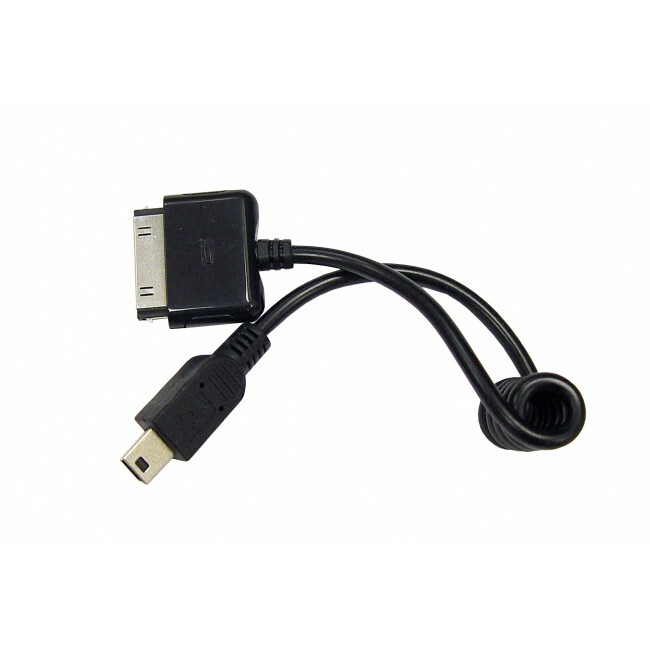 Wilson 859979 Mini-USB to iPhone Dock Connector Charging Adapter for charging your iPhone while using the Wilson Sleek. 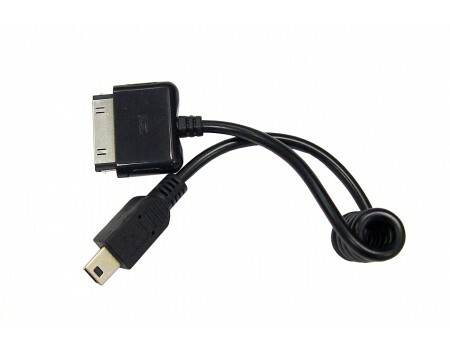 The Wilson 859979 Mini-USB to iPhone Dock Connector Charging Adapter can be used to charge your iPhone 4S or earlier while using a Wilson Sleek, Sleek 4G-V, or Sleek 4G-A. It will not work with the newer Sleek 4G. It features the original iPhone dock connector so it will not work with the iPhone 5 or newer.